Second Annual Convocation of IIM Udaipur – Memoirs of the Batches! 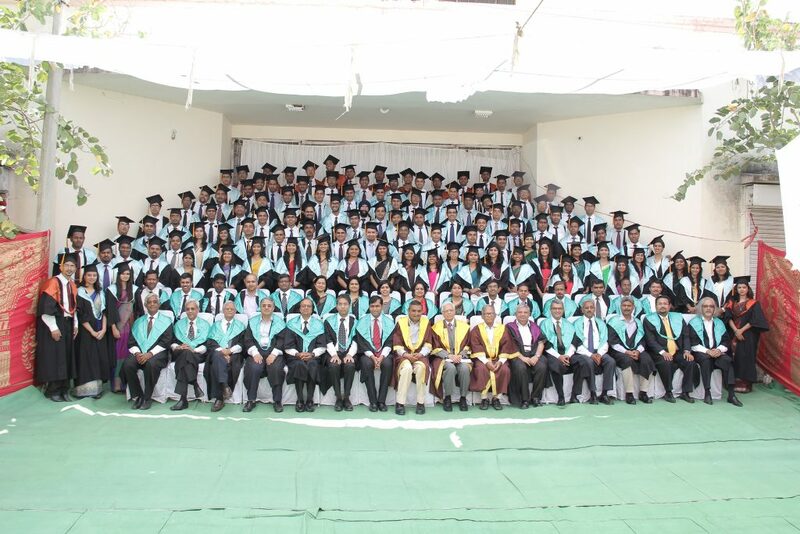 Indian Institute of Management, Udaipur held its 2nd Annual Convocation on Monday, 31st March, 2014 at the MLSU auditorium, Mohan Lal Sukhadia University Campus, Udaipur. Prof. Jahar Saha, Former Director of IIM Ahmedabad felicitated the ceremony as the Chief Guest. He delivered the convocation address in which he congratulated the students on this joyous occasion and emphasized the passing out batch to be sensitive towards the differences in cross-cultural working environments. He encouraged the students to practise co-operation rather than competition in their careers. Dr. V.S. Vyas, Acting Chairperson – Board of Governors, IIMU delivered the welcome address. He stated that this batch of students have made the institute proud through their various pursuits and initiatives in both national and international arenas. Prof. Janat Shah, Director – IIM Udaipur delivered the concluding address. Prof. Shah spoke about how he and his generation envy the current younger generation which is going to play a key role in building the future of India and urged the passing out batch of students to be on the forefront of this journey. The occasion was graced by the members of the Board of Governors of IIMU and many other dignitaries from Udaipur. A total of 97 graduating students of IIMU’s Post Graduate Programme and 16 graduating students of IIMU’s Post Graduate Programme for Executives received diplomas in this year’s convocation. Out of these students, the below mentioned students received Gold Medals for their exceptional performances in the institute. 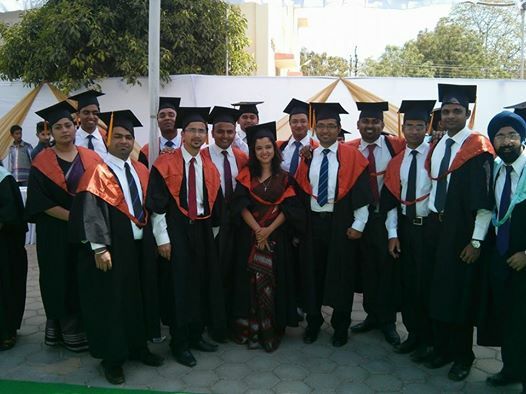 The passing out batches brought many laurels to the institute in various pursuits during their stay at IIM Udaipur. 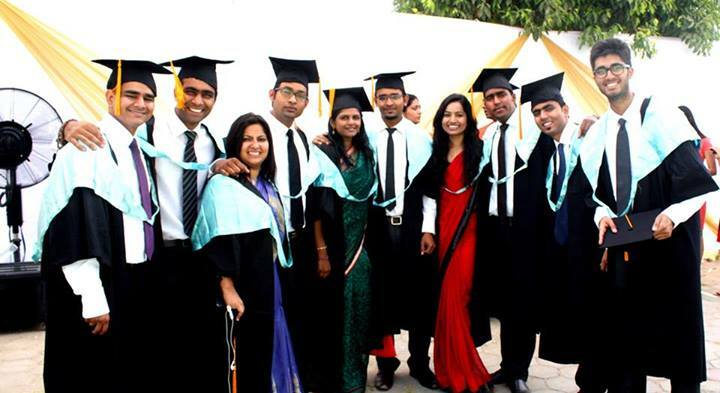 While significantly enhancing the student activities started by the Pioneer Batch, the Class of 2013, a host of student clubs were started by this passing out class which include dHRuva – The HR Club of IIMU, IRIS – The Photography Club of IIMU, MarClan – The Marketing Club of IIMU, MERC – The Merchandising Committee of IIMU, PiE – The Economics Club of IIMU, Saksham – The Entrepreneurship Club of IIMU, Silvertongues – The Toastmasters Club of IIMU, SKEIN – The Operations Club of IIMU and Pwnd – The Gaming Club of IIMU. These two classes also helped in laying the values in the foundation of IIM Udaipur’s functioning by adopting the Constitution and Code of Conduct and electing the first Academic Council and the Council of Student Affairs to exercise the students’ rights and duties as well as to check the academic governance of the institute. The Flagships events of IIMU were conducted on a larger and grander scale with perfection due to the executional experience brought in by the batches. The values which IIMU inculcates in its every student manager made a lot of noise in the media with various social responsibility activities conducted in campus orchestrated by the people of these batches helping directly and indirectly a lot of people in the Udaipur community. The students also won accolades in the International Universities where they went for Student Exchange Programmes (STEP) and International Companies where the students interned and did projects in International Business Practices Programmes (IBP). The classes also did exceptionally well in Live Projects with various industrial organizations helping them with their management acumen and also in the Summer Internships in which many companies even offered Pre-Placement Offers (PPO) to the students. Special achievements were achieved in their feat at various students competitions in India and abroad by students viz., Prateek Shukla, Vivek Batra, Anusha Ganne, S. Prashant and Rahul Agrawal in Bloomberg Aptitude Tests (BAT) and Arpit Mehra, Biswarup Das, Rahul Dsouza and Rahul Pandey in Indo – US Global Operations Conference, 2013. Many students have started their professional journeys with their own entrepreneurial ventures and the rest have begun their careers with taking up the job offers extended to them by reputed corporations of India and abroad. The students were joined by their proud parents and the faculty who mentored them in achieving this feat in this important moment of their lives. The students were wished all the best by the faculty, staff, guests and director of the institute for starting a new chapter in their careers and their lives ahead. 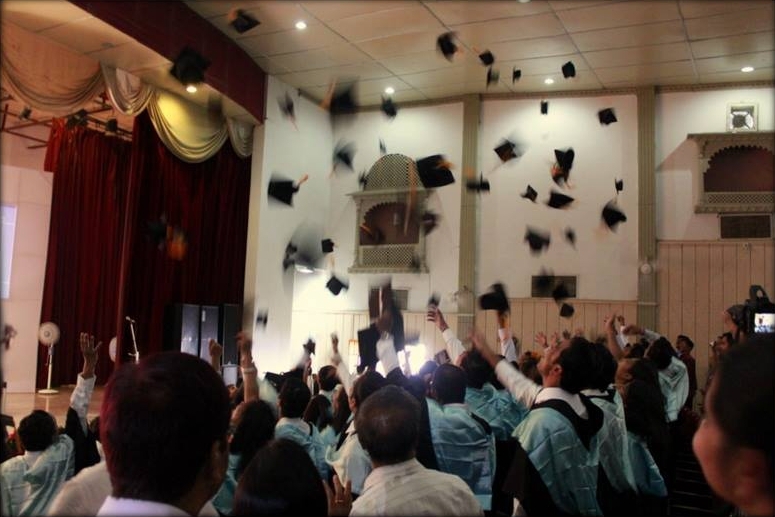 With the caps flown into the air, the students added yet another feather in their caps, of being an IIMU Graduate. And they remain the true Pride and the real Insignia of IIM Udaipur. And the students and faculties shared their memoirs and wishes with their testimonials, some of them delineated below. A DREAM CAME TRUE !